– Prevent cancer – coumarin content of the figs, may also reduce the risk of Prostate Cancer. Eating figs regularly can help reduce the risk of breast cancer and colon cancer. – Reduce cholesterol – the soluble fiber found in figs called Pectin helps in reducing blood cholesterol. – Prevent high blood pressure and heart attack – the content of Potassium, Omega 3 and Omega 6 on fig fruit helps to maintain blood pressure and coronary heart attacks. – Help cure diabetes – figs leaves have healing properties. Decoction of fig leaves can help patients with diabetes reduces the amount of insulin intake. 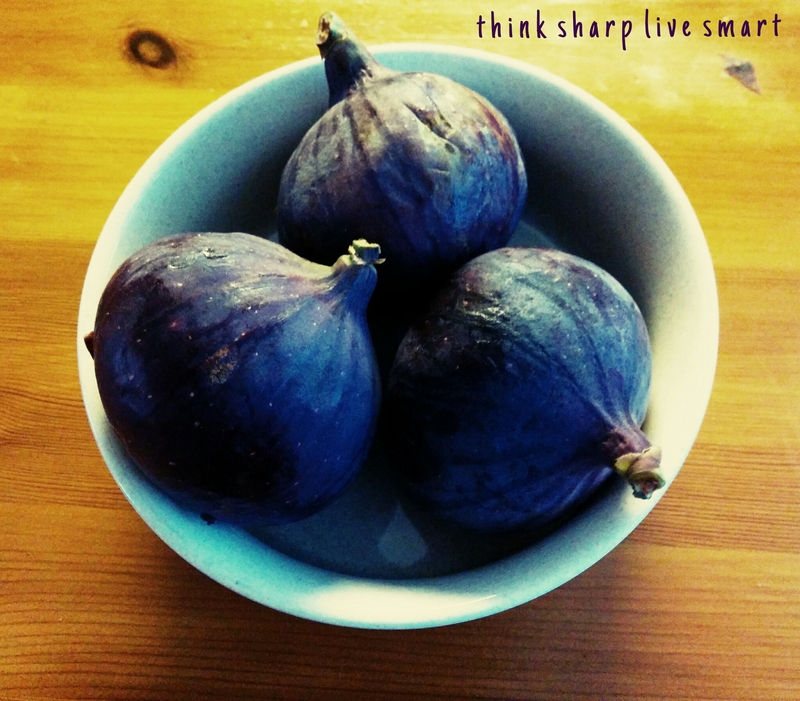 – Consume figs can reduce fatigue, improve brain memory and prevent anemia. – Because laxative effect, consume the fruit is very helpful for treating chronic constipation. – Daily consumption of figs is an effective drug for the treatment of hemorrhoids cure. – When applied to the skin, baked figs can cure inflammations like abscesses and ulcers. – Due to its high water content, mashed figs acts as an excellent skin cleanser and helps in preventing and curing acne. – Figs are rich in calcium and calcium is an excellent alternative for the therapeutic treatment of people who are allergic to dairy products. – Figs are rich in natural Benzaldehid as Phenol and Anti-Tumor Agent and Micro-organisms can kill pathogens, fungus and virus in the human body. – Fig fruit is rich in dietary fiber, which makes them very effective for weight loss program (Obesity). – Content of Calcium and Potassium in figs prevent bone thinning (osteoporosis), and helps to increase bone density. –Content of Tryptophan in figs, induces good sleep and helps get rid of sleep disorders such as insomnia.